Fortified Wine is wine which has had a distilled beverage added to it. The original reason for fortifying wine was simply to preserve it and though in modern times are abilities of maintaining and storing wines have improved the process has stayed with us due to the unique taste the fortifying process can bring. 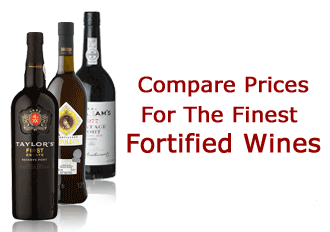 Fortified wines are often called dessert wines in USA and in France they go under the name Vins De Liqueur, European Union legislation states that in order to call your product a Fortified Wine it should have no less than a 17.5% abv.